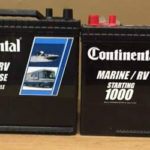 We offer military discounts and emergency/first responder discounts. 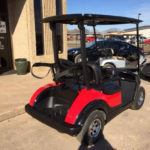 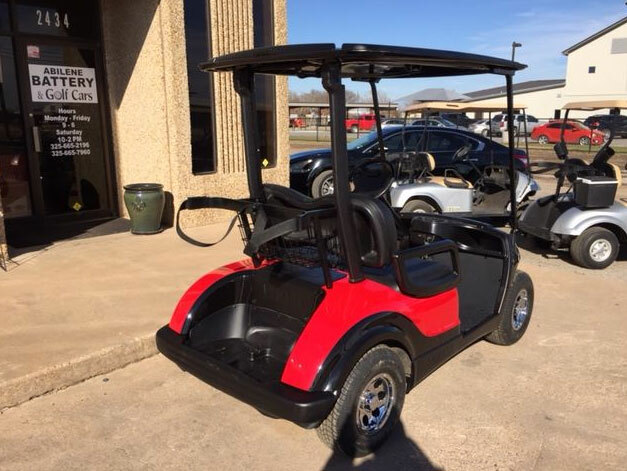 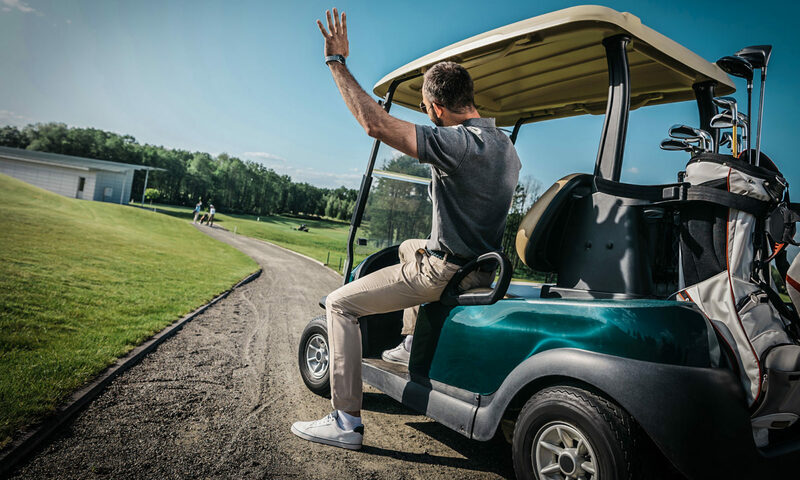 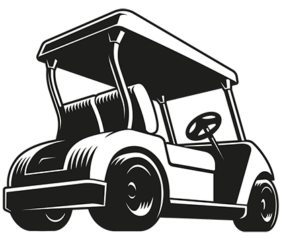 We provide pickup & delivery service for golf cars. 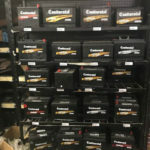 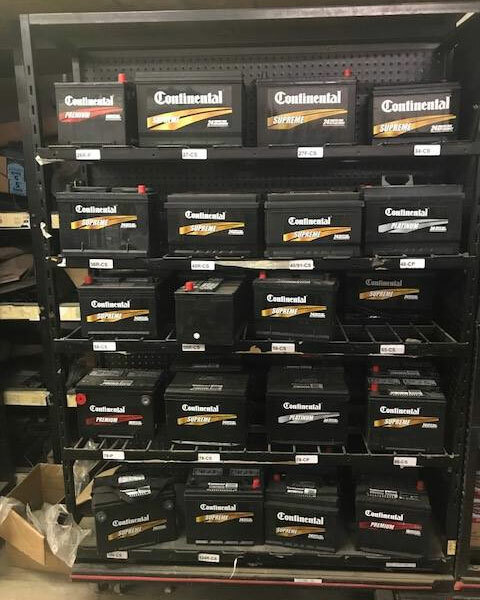 We offer automotive and farm and ranch batteries, small engine repair, ATV/UTV repair, golf car repair and sales, and more. 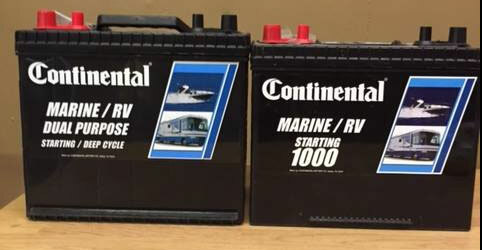 We can also exchange your batteries. 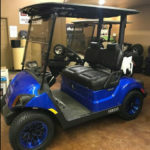 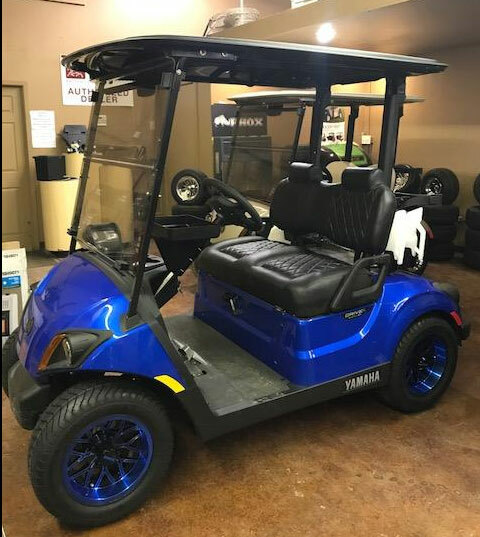 From Yamahagolfcar.com: There are so many reasons why The Drive2 golf car with QuieTech EFI is the best choice for your course, but we’re most excited about our innovative new engine that performs almost as quietly as an electric, and the first-ever Independent Rear Suspension on a golf car. 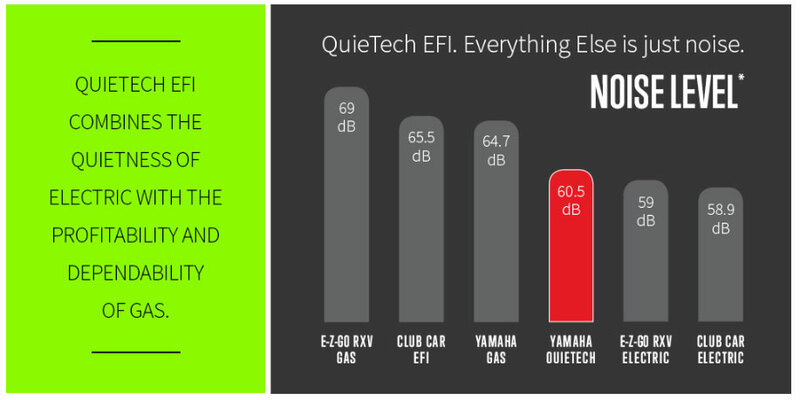 Because quiet and smooth were meant to go hand in hand.